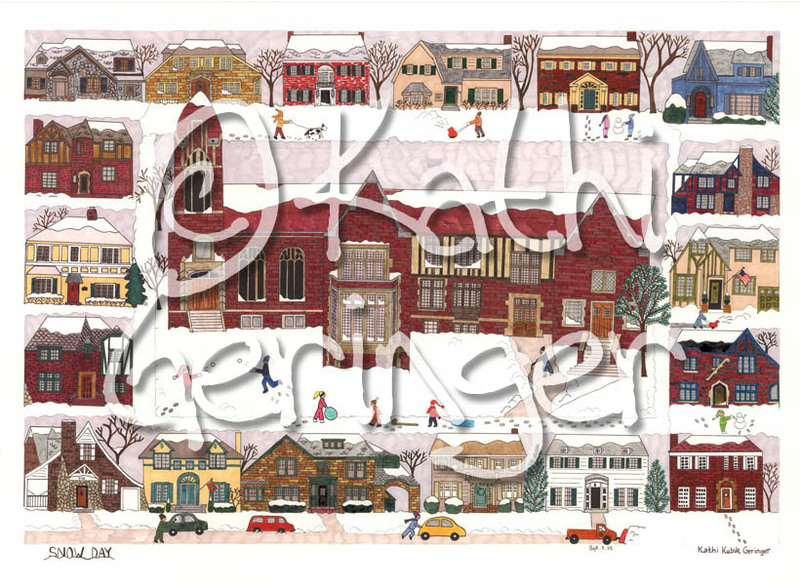 Please email Kathi to purchase this original work. Copyright © 2007 by Kathi Geringer. All rights reserved.